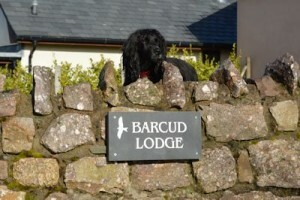 We understand that your dog is part of your family and are happy to accept one well-behaved dog at Barcud Lodge. 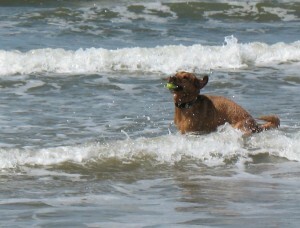 Some of the beaches, including Llangennith beach, are dog friendly and allow dogs on the beach all year round. The area is great for dog walking, but there are often sheep, cattle or horses roaming, so you need to be alert to this and keep your dog under control around the animals. There is an additional charge of £25 per week to bring your dog with you. We are not able to supply any dog equipment so you will need to bring the dog’s bed and food bowls etc. We also ask you not to allow your dog on any of the furniture or in the bedrooms. Please note that although the back garden is fenced round the perimeter, we cannot claim that the garden is escape-proof. Home from Home manage our bookings and all bookings are subject to their terms and conditions. Please check this for full details of the terms under which we accept pets.